To walk through the entrance to Seoul’s Olympic Stadium complex today is to be taken back 30 years in time. For the most part, it appears just as it was in September 1988 when the Games of the 24th Olympiad were about to begin. Astonishingly, the information signs used for the Games are still there, a little faded perhaps but otherwise perfectly preserved with not a hint of graffiti. There is a statue of South Korea’s first marathon champion Sohn Kee-chung, a gold medallist in 1936 when the country was still occupied by Japan. Many remember his joyous entrance in 1988 clutching the Seoul Olympic Torch. On the pathway leading to the stadium, there is a huge tablet on which are listed the names of all the champions at those 1988 Olympics. 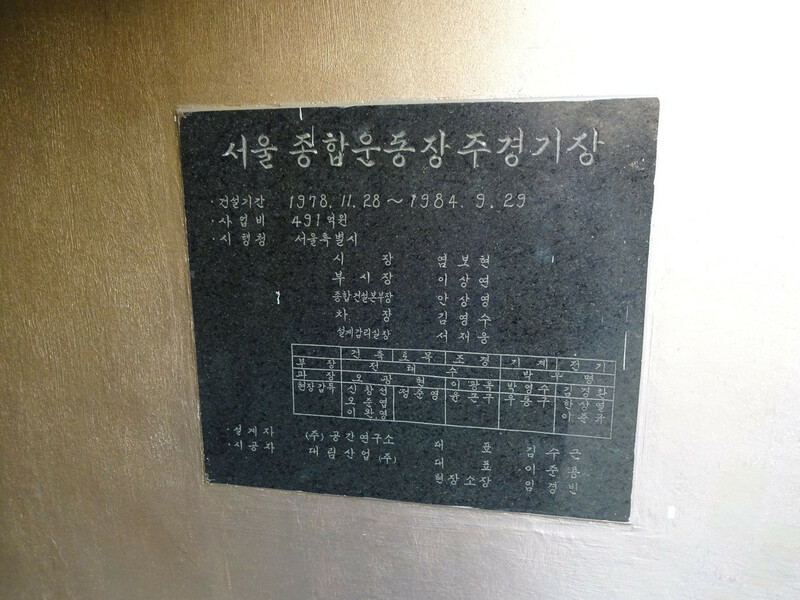 There is another monument recording South Korea’s greatest moments. 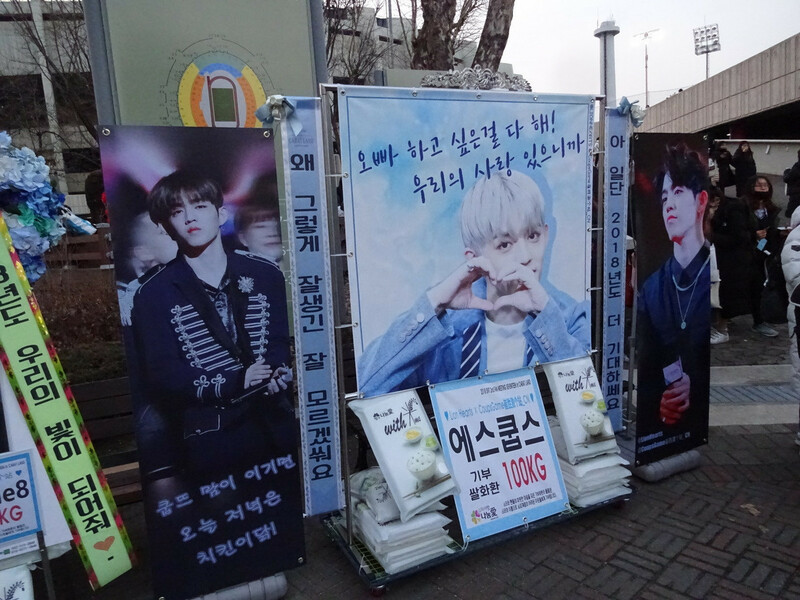 Where once some of the greatest athletes in the world took centre stage, the casual visitor is nowadays much more likely to run into the devoted teenage fans of K-pop band ‘’Seventeen’’, massing for a concert in the Olympic complex. The stadium itself is used by Seoul E-Land Football Club, who play in the K-League. 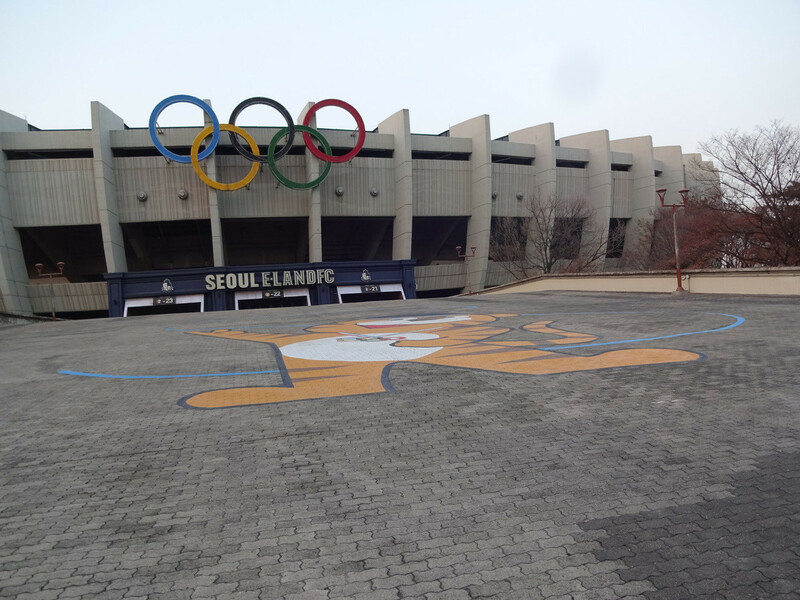 A giant representation of the mascot, a tiger called "Hodori", is still etched on the pavement at the entrance used by International Olympic Committee (IOC) President Juan Antonio Samaranch. Executives at cereal makers Kellogg's were less impressed. 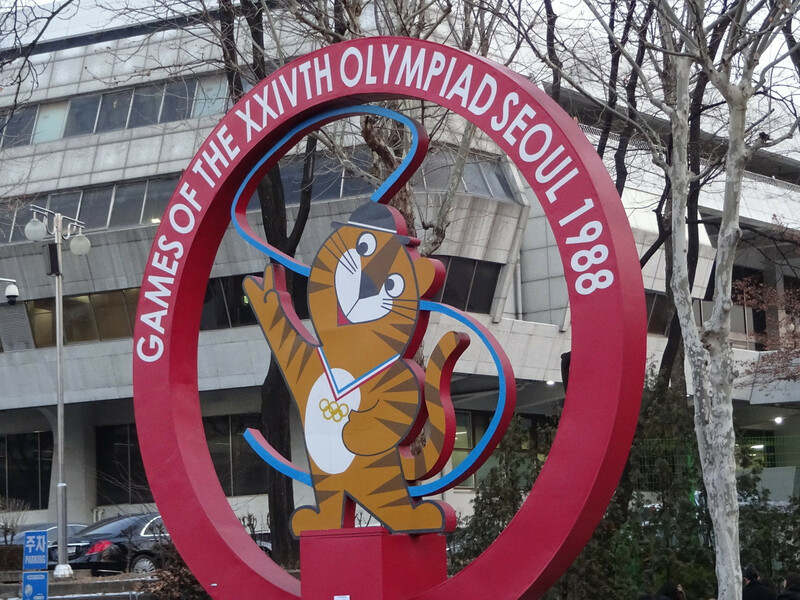 They claimed Hodori was rather too similar to their own creation, ‘’Tony the Tiger’’, and accused the Seoul Olympic Games Organising Committee of ‘’piracy of the trademark’’. It took some delicate negotiations to win them round. Otherwise, Hodori proved very popular and 30 years later could even be seen at the Winter Olympic ceremonies in Pyeongchang alongside 2018 mascot Soohorang. Many had predicted disaster in 1981 when Seoul was chosen ahead of the Japanese city of Nagoya as South Korea had no diplomatic relations with the USSR or any other Eastern Bloc nation. It was still controlled by a military regime, considered volatile and unstable, and it also remained technically at war with its neighbours to the North. No formal peace treaty had been signed after the Korean war, only an armistice. Although diplomatic relations with the Soviet bloc remained a sticking point, the Socialist nations did decide to come to the Games. For the first time the invitations were sent out from Lausanne rather than the Organising Committee. By doing this, they made it more difficult for nations to say no because they would in effect be snubbing the IOC. The Parade of Nations was the largest yet seen for an Olympic Games. Every team member had been given a ‘’Book of Friendship’’ on their arrival in the Athletes' Village. They were told this was ‘’prepared with dedication and with affection for you. It will be proof that you are considered a major participant in this festival". Ultimately North Koreans were not among the major participants. Their President Kim Il-sung, known as the ‘’Great Leader’’, demanded they be allowed to co-host the Games. IOC President Samaranch travelled to meet both sides to try and bring about an agreement but, after almost two years of posturing, the proposals came to nothing. Yet the 1988 Games proved so successful that the IOC President described them as "a major factor behind the democratisation of Korea". Samaranch also spoke about being "able to count on some very exceptional men" in South Korea and that was undeniable. One of these was Roh Tae-woo, originally President of the Organising Committee who later became President of South Korea itself. It was in this capacity that he opened the Games. The late Kim, IOC member in South Korea, was in his own words "an operator". His involvement with Seoul 1988 from the bidding process to the execution of the Games saw his influence in Olympic circles rise; he became IOC vice-president and a candidate for the leadership of the Olympic Movement but his implication in the Salt Lake City scandal saw his stock fall dramatically. He would later serve time behind bars for corruption offences, as indeed would former President Roh. Before bidding for the Olympics in 1981, South Korea’s only experience of major international sporting events had been the hosting the 1978 World Shooting Championships. They had in the meantime won the right to stage the 1986 Asian Games and construction was already underway for many venues. In fact days after the 1984 Los Angeles Olympics ended, newspapers carried pictures of all-but a completed Chamsil Olympic Stadium in Seoul. There were other obstacles for Seoul. The 1988 Winter Games in Calgary had brought in astonishing $309 million (£236 million/€265 million) in a television rights deal and this lead the Koreans to believe that the sums would be similar. The negotiations with the American television networks proved rather fraught before agreement was reached; it took another separate agreement to schedule the athletics finals for the morning local time to suit American television. There was also domestic political tension as student protests had been a feature of the 1986 Asian Games in Seoul. Such was the concern that some television commentators used their broadcasts on the Opening Ceremony to reassure those at home that there was nothing to worry about. Yet the Games were off to a splendid start. A flotilla of traditional boats on the Han River opened proceedings and glorious blue skies surrounded the stadium, a contrast to the heavy rain the day before. Crack parachutists led by Major Chun Sok Lee of the Korean Air Force formed the Olympic rings high above the stadium. A huge Dragon Drum ‘’of Love’’, which weighed 630 kilograms, had been made by Kim Kwan-Sik of the Korean Folk Music company. It had been donated to the organisers and was said to be the biggest in the world. For the first time, three cauldron lighters were chosen. They represented the concepts of heaven, earth and men. Schoolteacher Chong Sun-man, a dancer, Son Mi-jung, a dance student at Seoul Arts school, and marathoner Kim Won-taek stood on the platform which ascended to the cauldron where they lit the flame. The subsequent incineration of pigeons which had perched there prompted animal rights groups to complain to the IOC; in subsequent Games a symbolic portrayal of the birds was introduced. A demonstration of taekwondo involving over a thousand participants was a glimpse into the future. It would become an Olympic sport 12 years later in 2000. As the taekwondo players left, the youngest participant took to the field. Seven-year-old Yoon Tae-wong had been born the very day Seoul was awarded the Games. He tossed a single hoop across the arena and was joined by 1,200 other children in a sequence called "New Sprouts". The Ceremony had a memorable climax as pop group "Koreana" performed the official song ‘’Hand in Hand’’. On the central stage mascot Hodori was joined by Olympic mascots from previous Games. For the first time in over a dozen years there was no significant boycott to speak of. They were also the last Games at which the Eastern Bloc nations competed. East Germany, officially known as the German Democratic Republic, had become an Olympic powerhouse. Swimmer Kristin Otto won six gold medals. In fact, by the time of the next Games, the Berlin Wall had fallen and Germany was re-united. The Soviet Union had ceased to exist and Olympic sport would never be quite the same ever again. Over the next few years, the extent of state-sponsored doping became apparent, casting doubts on the achievements of a generation. The men’s 100 metres final, such a highlight of an Olympics, was later dubbed the "dirtiest race in history" because so many of the participants later had positive drug tests. Ben Johnson of Canada was the first. He crossed the line ahead of the rest but within hours it was revealed that he’d tested positive for Stanazolol. The boxing events cast another shadow over proceedings. They included a sit down protest by South Korean bantamweight Jong Il-byung, who had been repeatedly warned for using his head against the Bulgarian Alexander Hristov. Officials leapt into the ring and began to attack referee Keith Walker, a New Zealander. He was later hustled away to the airport as death threats were made. There were other questionable decisions, including the marking which denied the American Roy Jones Junior what most observers felt was a worthy gold and in the years that followed many officials were stripped of their roles. Even so, in some sports there were golden moments which embodied the Olympic spirit, none more better in the swimming pool. Anthony Nesty set an Olympic record as he won the 100m butterfly. That he beat the American Matt Biondi made his achievement even more remarkable and Nesty was the first gold medallist to come from Suriname. "Many people did not know where Suriname was. 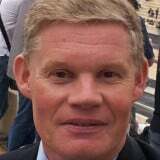 Now everybody knows that’s where Anthony Nesty comes from," said Professor Balthus Oostburg, a long-serving President of his the Surinamese Olympic committee. The Closing Ceremony was almost as impressive as the opening. As it would thirty years later in Pyeongchang, the beautiful but haunting sound of the Korean folk song Arirang could be heard around the stadium as an inflatable mascot of Hodori was joined by Barcelona counterpart Cobi. Samaranch described the Games "as the best and most successful in our history". Organising Committee President Park Seh Jik admitted there had been "palpable dangers" but insisted the Games had become "an affirmation of harmony and peace".